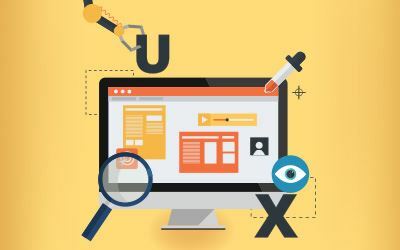 We’ve all heard the expression UX is not UI but what is the role of UX in your organization and how do you define it? We will hear from UX Professionals that have successfully integrated UX within their organizations. This discussion will allow you to learn from UX experts about their UX process and to ask questions to get advice on how you can define UX within your organization. Jonathan Morgan, Director of Emerging Experiences at Balance Product Development, Inc. Anyone interested in learning more about UX.